LinkedIn is one of the largest social media networks in the world, but increasingly marketers are making the mistake of overlooking what the platform has to offer. 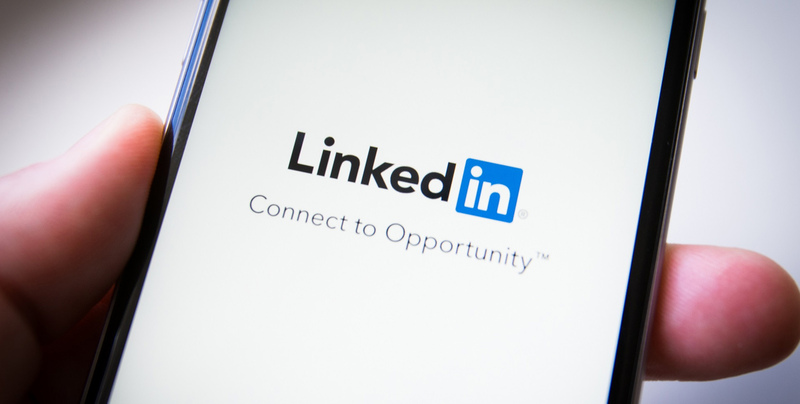 LinkedIn isn’t just about creating a great profile to boost your attractiveness to recruiters. Now, it is quickly becoming a powerful lead generation tool that marketers can use to quickly acquire highly qualified prospects. In order to increase revenue from advertisers, LinkedIn has recently invested a lot of engineering time in adding powerful new features to their marketing toolbox. This article will show readers how to use some of LinkedIn’s best tools to quickly scale any lead generation strategy in a predictable way. For every point of friction between website visitor to conversion, there is a drop off point at which a certain percentage of visitors will fail to take the next step. Let’s say that of the people who even make it to your best performing landing page, only 25 percent will submit the form to become a lead. LinkedIn Lead Gen Forms help to reduce this friction and therefore helps to increase conversion rate efficiency. 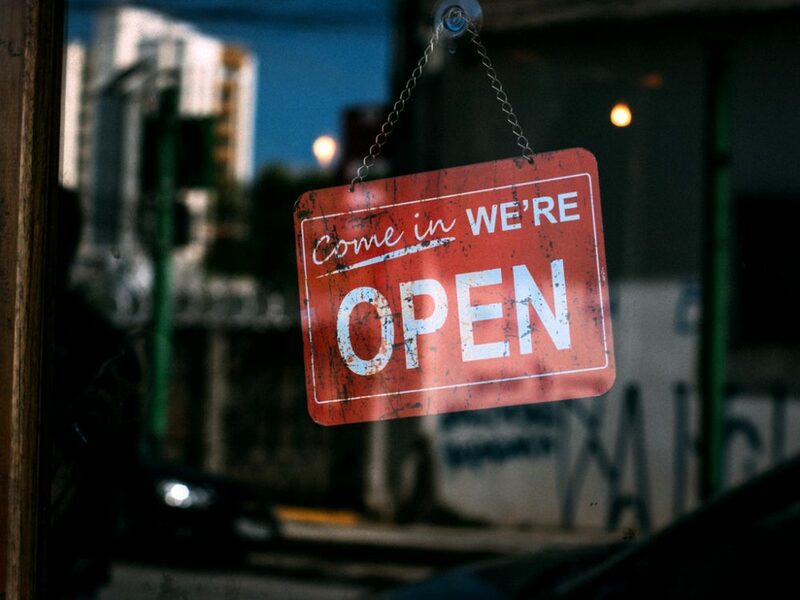 Like with any advertising vehicle, it is important that the “ask” is aligned with the audience’s expectations and their stage in the buyer’s journey. Consider asking InMail recipients to take a top of the funnel action like downloading a free ebook or registering for an upcoming webinar. LinkedIn is the only social network with rich information about 450 million people’s professional identities. While Facebook and Instagram boast more monthly active users,LinkedIn is where people go to share their professional story. That means that marketers have the unique ability to target people based on specific professional criteria.